A very time consuming stop motion video featuring humans as tetris bars. This very ingenious video clip by Guillaume Reymond seems to be filmed within a church. 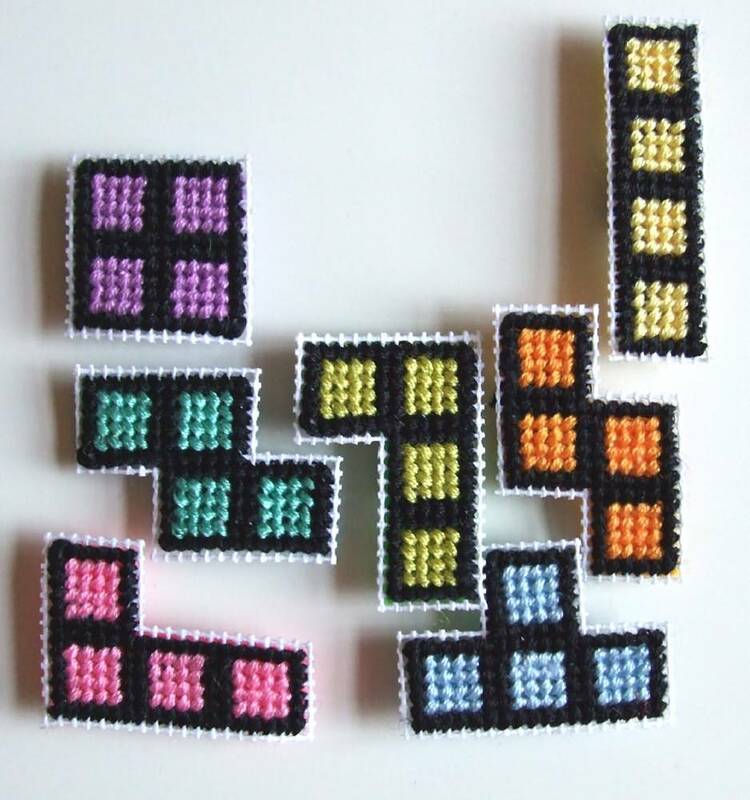 Tetris is one of the most famous computer games of all times. All kind of Tetris games have been created, humans as tetris was the logical next step.